Convert Your PC or Mobile Device into a HART Communicator! With our Smart Communicator Software and a HART modem, you can use your PC, tablet, or smartphone as a full featured HART communicator at a fraction of the cost of a handheld communicator. Companies in a wide range of industries trust our HART field communicators and our HART software for their essential operations, and our team is dedicated to ensuring they receive the best products available on the market. For a complete look at benefits of our HART handheld communicators and HART communication software, please see our White Paper, Advantages of a PC Based HART Communicator. We are also the only company in the business to offer app technology for HART software for our clients, so in addition to our PC-based HART communicators we can facilitate Android HART communicators and iPhone HART communicators. 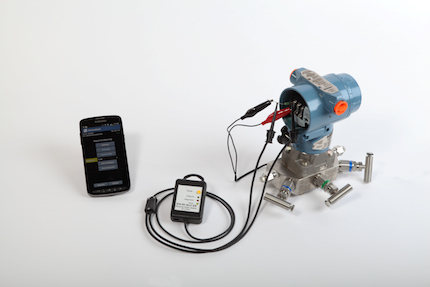 You can additionally view our NEW White Paper, Advantages of a Mobile App Based HART Communicator. 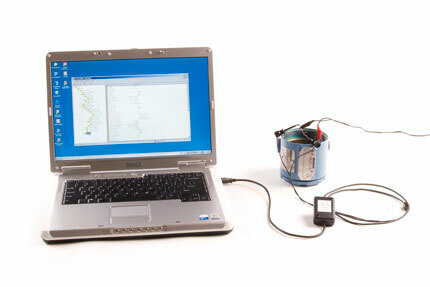 At ProComSol, we can provide everything you need for HART communicators. MOBI-HART - When using Bluetooth is safe for hazardous areas. USB interface available as well for non-hazardous areas. HART DTM avaiable for Windows programs. Also works with DevComDroid. For full specs on each of these products, be sure to visit their individual pages. Order our most popular system COM-PC for $1300! For additional information about our HART communicator offerings, you can view a ProComSol Overview video or a DevCom2000 Demo video. You can also consult our interactive e-book with screenshots and tutorial. Contact us for a 10-day software or App trial.